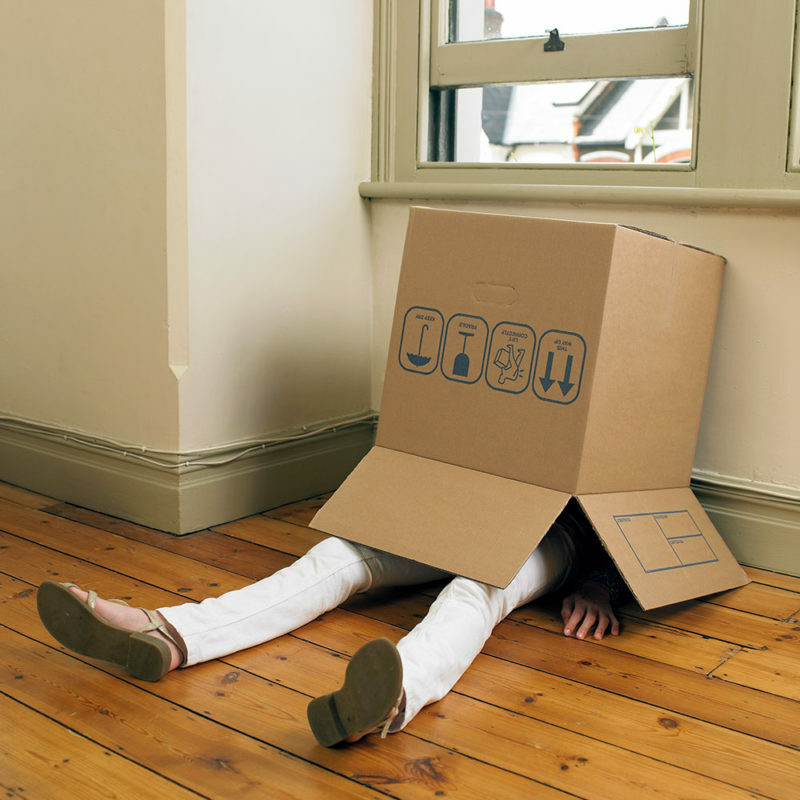 Moving into a new space is exciting, but lets be honest, the actual process of moving can be downright exhausting — mentally, physically, financially, and lets not forget about environmentally. Add storage to the mix and all of that stress doubles — or so I thought before I discovered MakeSpace. Make Space is a sustainable storage company that was the answer to my mindful moving prayers. They provide seamless storage coordination from start to finish, offering services like reusable packing materials and on-demand delivery of your items so you never have to waste time or energy visiting a self-storage unit. The problem with the majority of storage and moving companies these days is the amount of waste they use — boxes, tape, and other packing supplies stack up fast. MakeSpace limits waste by providing customers with on-demand reusable bin drop-off and pick-ups so you don’t have to bother buying cardboard boxes. In addition to bins, they offer sturdy reusable shopping bags to help pack miscellaneous goods. Of course, they have single-use materials on-hand moving day, but they do charge for them so it’s simply an extra incentive for customers to be more conscious and savvy with supplies. Reusing magazines, newspapers, and blankets is an easy, eco-conscious way to limit your waste while moving. Sure labeling helps, but it’s 2019! 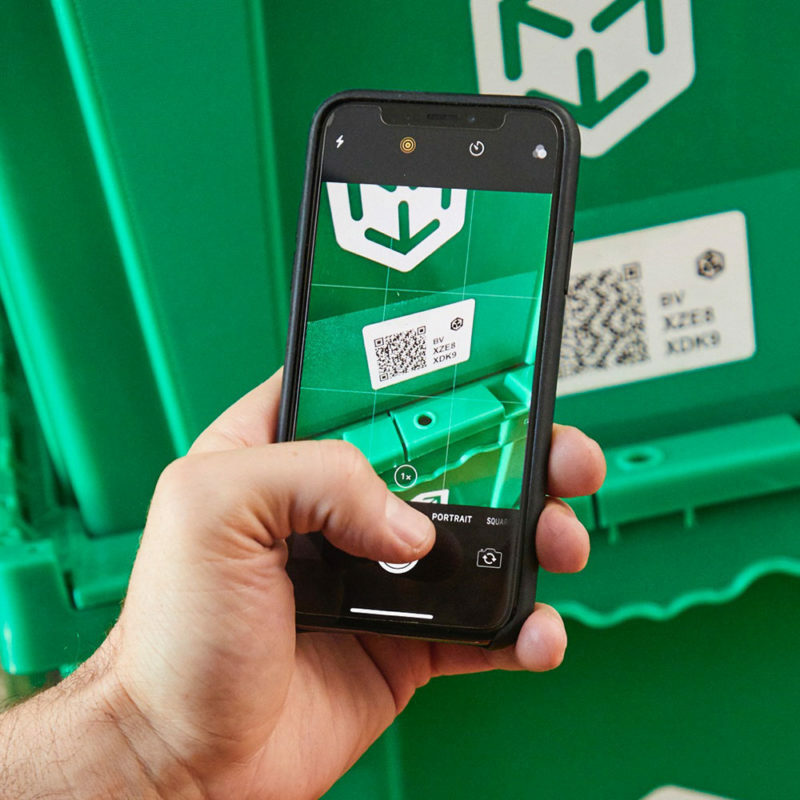 MakeSpace has upgraded the entire storage process with their unique digital archiving system that have photos of the top, inside of each storage box so you not only have a label on the outside that describes the contents, but a legit visual representation of your things so you can pick and choose what you need to be delivered. For me, that was my parka and snow boots because my sun dresses weren’t cutting it in 30-degree concrete jungle weather. The entire storage subscription is extremely accessible that start as low as $69 for a minimum of 3 months — and remember you don’t have to buy packing materials! Every zip code has different prices so make sure to check it out first. Do note that multiple pickups and drops every month can charge extra over a long period of time, but the convenience factor outweighs the expense in my opinion. If you haven’t noticed, Maria Kondo is having a moment right now — and this is your chance to take a step in that direction! Now, I’m not saying put everything in storage because that defeats the purpose of “tidying”, however consider MakeSpace storage your stepping stone to minimalism. Let go of products that no longer serve you and declutter your space by using a storage unit. The bigger the unit the bigger the cost, so this is another reason to truly rid your life of things that only bring you joy. 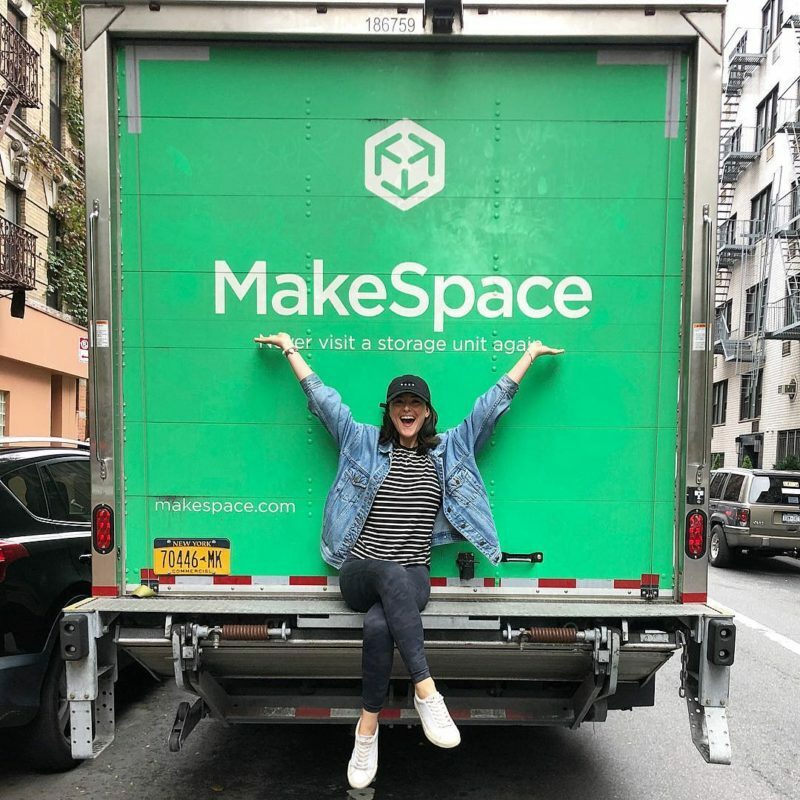 Everyone that I personally dealt with from the MakeSpace team was prompt, communicative, and super friendly — from the associates doing the heavy-lifting to the team behind the screen emailing me updates every step of the way. They truly bent over backwards to ensure my storage was handled properly. I even had a MakeSpace member call me within 10 minutes of my initial pick-up because I had a very fragile glass desk that was a high-risk breakable. She was calm and composed as she ensured that the proper care was taken for the fragile piece of furniture. This is not atypical of MakeSpace service. Whether it’s an email, text, or call, they’re on it. If you want to try MakeSpace out for yourself, use my code MAKER-BOUNDLESS for $100 off! Many thanks to this post’s sponsor, MakeSpace. 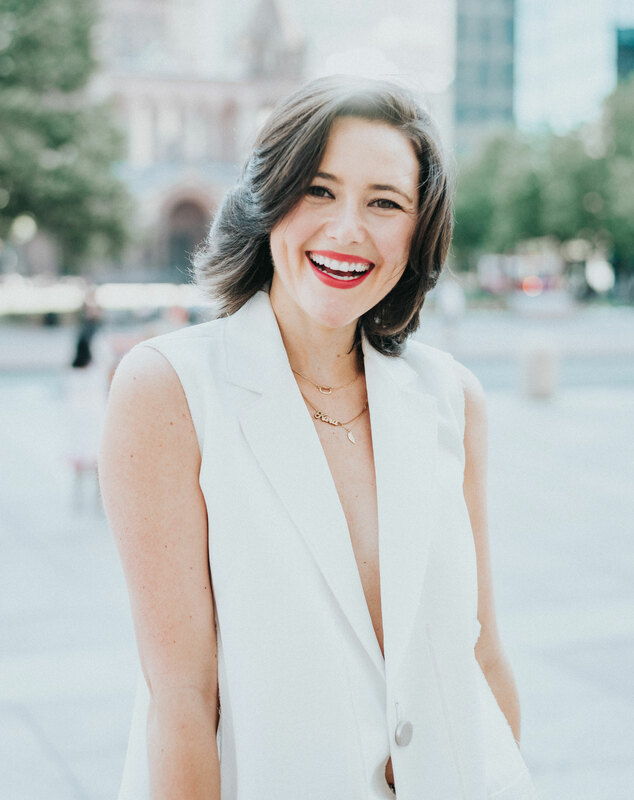 Kindly note, Kara’s opinions are her own and Boundless strives to support brands that align with its mindful mission and values.